If you are a seasoned sports bettor, then you must know that over/under 2.5 is the one of the best bets to place with a very low level of risk. 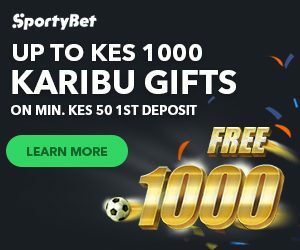 However, before you place this bet, you must be familiar with the goal scoring history of both teams, and it is important to note that the defensive record of both teams does play a role. We have analyzed all of today’s matches and we have highlighted five matches from today that we believe have a high chance of getting over 2.5 goals scored.